Are you a hoarder? Do you prefer the term collector? Or archivist maybe? 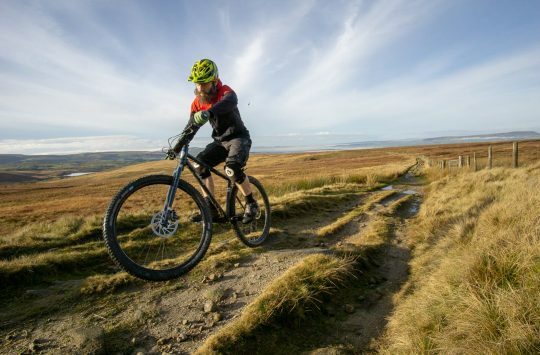 Whatever it is you’ve got carefully stowed in your loft, garage, or storage unit, we doubt it contains 40 years of mountain bike history. 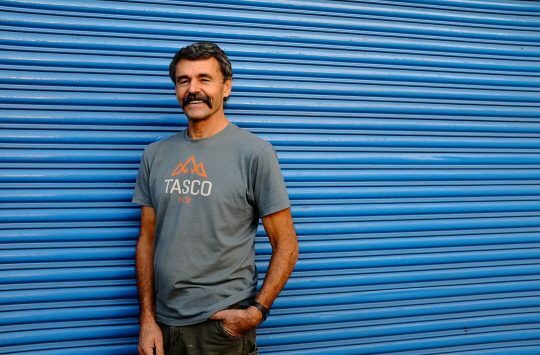 That’s what Charlie Kelly, original klunker rider and mountain bike pioneer, has been carefully filing away since the mid 1970’s, and a Kickstarter project has just been launched to try and raise the money needed to digitise it all so that mountain bike fans around the world can revel in the nostalgia of the collection. Is your stash so neatly filed? From the mid 1970’s through 1992, Charlie Kelly saved everything he could find relating to the sport of mountain biking. 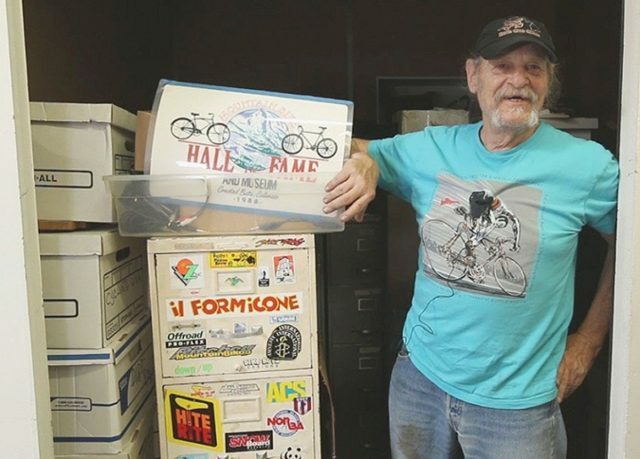 His well-preserved archive includes historic documents from the earliest years and is especially weighted towards the 1980’s, when mountain biking’s popularity exploded.The trove includes U.S magazines, international magazines, race results, product brochures, newspaper articles, club newsletters, images, original artwork, and much more. It is the most complete collection of early mountain bike media in the world. 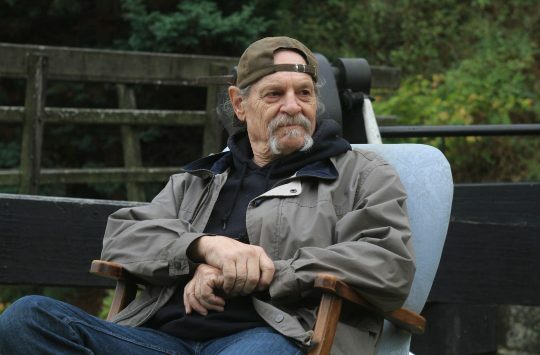 Charlie wants his archive to last beyond his lifetime. As well as being handy for whiling away many hours of idle curiosity, Charlie thinks that retro-bike collectors will particularly appreciate the catalogues which detail the original specs for all sorts of early mountain bike models. If you think you’d like to help dust off Charlie’s collection and bring it to a digital audience, then head on over to Kickstarter to donate.